If you ever thought of starting a business online or if you started a blog recently. Then probably you must have heard about the term “Keyword research”. Well just in case you did and wondering what keyword research is and how to do it. Then read on, we will explain everything to you. So let’s just head into the topic without wasting much of time. In simple words, search volume stands for how many people actually look for a keyword on a search engine. For example, if a keyword has a search volume of 1000 per month. Then it simply means that 1000 people each month are searching for that specific keyword in Google. Keyword difficulty simply means how hard it is to rank on the search engines for a specific keyword. As there are other SEO experts who are also working on the same keyword as you. So by looking at the keyword difficulty, you will get an idea about the competition for that specific keyword. CPC stands for Cost Per Click. You can say it is the value of a keyword. However to make you understand in a simple way here is an example. Suppose you have found a keyword with a CPC of $1.00. Then you wrote an article on that keyword and got ranked on Google. Now, if someone visits your page and clicks on your Ad you will get $1.00. However, there are other things that matter just to get a dollar from a click. 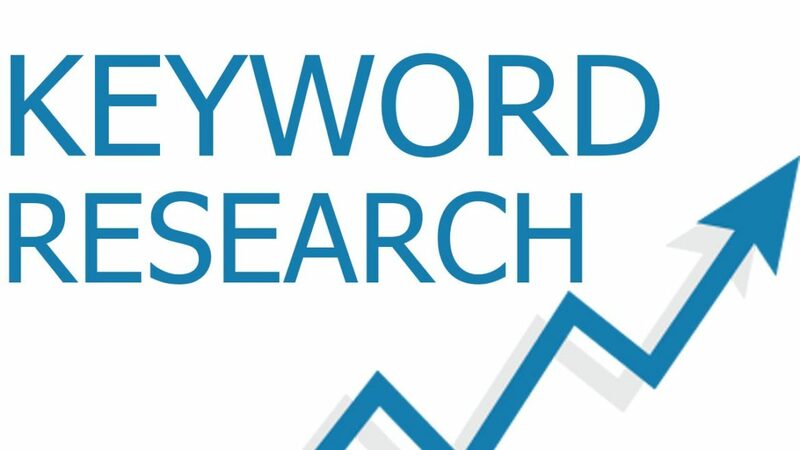 Coming back to the topic, Well in simple words keyword research means finding a suitable keyword for your business. For example, if you are planning to sell an ebook about Digital Marketing then your keywords would be like “digital marketing ebook download”. Or “Best ebook for digital marketing”. You have to look for keywords that people look for on the internet related to your topic. Once you are done finding some suitable and profitable keywords related to your topic you are good to go. If you are a Blogger then at first you have written down all the topics that you want to write about. 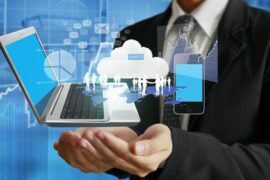 For example, if you are tech blogger then your top topics would be Apple, Tesla, Linux or any other tech-related topic. You now need to write down articles on these topics. For this examples we have used the keyword “Kwfinder Review” and as you can see Google has shown all the keywords that people look for. So this way you can do keyword research. For getting the best output in your keyword research work include LSI Keywords and sprinkle them in your article naturally. This will help you rank high in the SERPs. Apart from that, there is an advanced method for researching keywords. On the internet there are a bunch of free tools available that lets you perform the keyword research task. Some of the popular tools are Kwfinder, Ahrefs, Semrush, and so on. Also apart from the paid tools, there is a free option avaliable too. Like Google Keyword Planner and UberSuggest. However, for this example, we are using KWfinder. As you can see in the screenshot that Kwfinder shows 100 of suggestions for a specific keyword. Also, it shows the difficulty level and search volume. So if you have some bucks in your pocket then you can use the Kwfinder tool to find some really good low competition keywords. However, if you are a newbie and do not want to spend some bucks then you can try out tools like Uber Suggest or Keywordtool.io. You can also look at other blogs around your topic to find some really good keyword ideas. I hope this guide on how to do Keyword Research was helpful to you. In case you have any questions feel free to ask them in the comments section and I’d be more than happy to answer them.